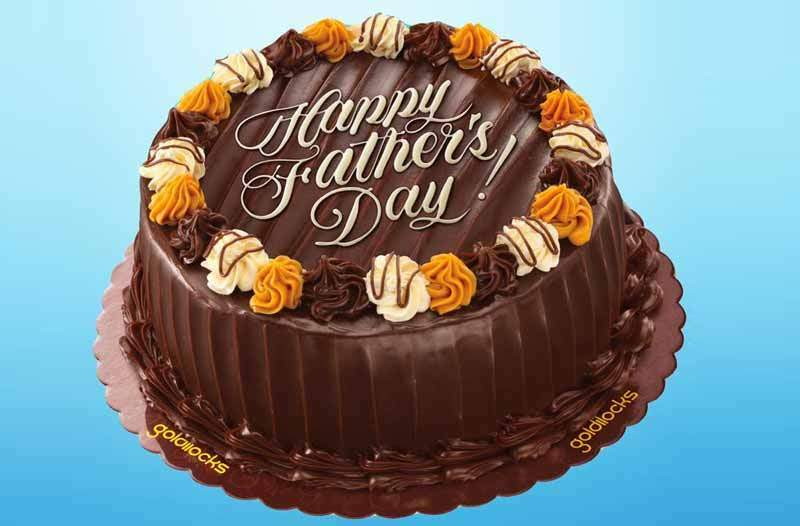 Father’s Day is the perfect time to celebrate fatherhood and to show the men who raised us how much we appreciate and love them, because despite their responsibilities and hectic schedules, they have always given their time, love, and support to us. It is said that the quickest way to a man’s heart is through his stomach, and the country’s best-loved bakeshop certainly abides by this. Indeed, Goldilocks gifts are a scrumptious way to celebrate a special day. Order one now and put a smile on your father’s face.